It's time to Meet The MAJORS. 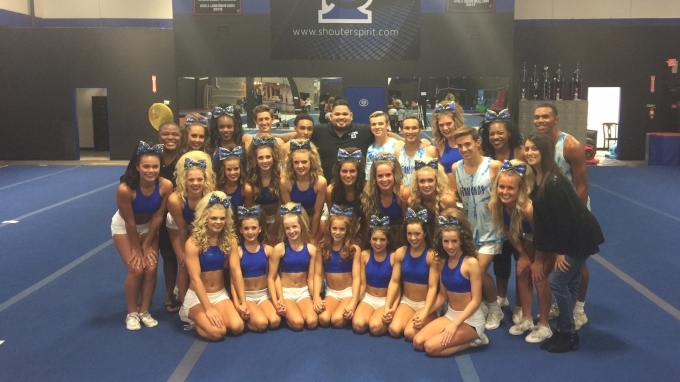 Twist & Shout Diamonds are up next! Reserve tickets to the show today so you can see for yourself when they're live on stage!